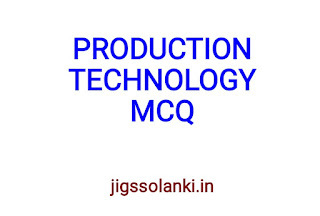 Here we are providing you PRODUCTION TECHNOLOGY MULTIPLE CHOICE QUESTIONS WITH ANSWER. This is useful for GATE exam and also useful for all technical related government EXAM. You may download this below the post. In the simplest sense, production technology is the machinery that makes creating a tangible physical product possible for a business. To the small business, this means a workshop at the very least, with more elaborate operations making use of machines and assembly lines. Choosing a production scale model within a company's capital means is important; simpler workshops tend to lead to lower production volume but cost less to assemble, while higher output operations require more complex and costly machines, which are sometimes cost prohibitive. 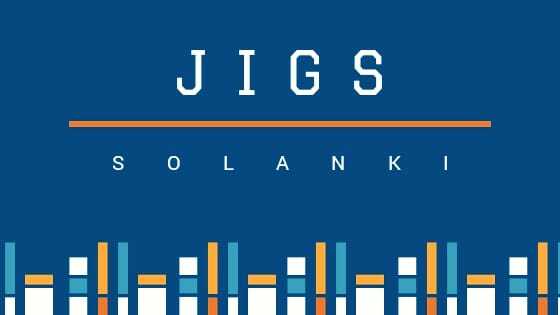 A system for scheduling the manufacture of products and managing stock inventory that aims to optimize costs, minimize inventory and maintain a steady work flow. 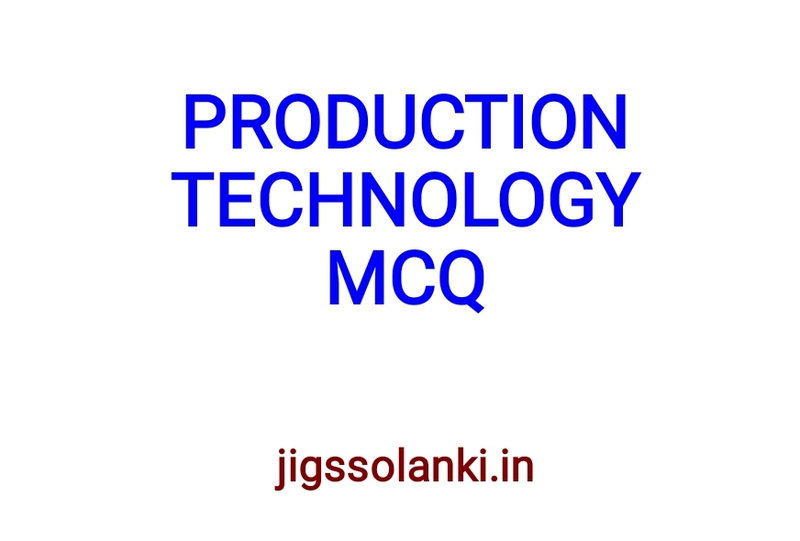 The modern production technology that might be used by a manufacturing business can identify production blockages and sense capacity constraints, and it does not usually operate at full capacity if sufficient inventory to meet demand already exists.